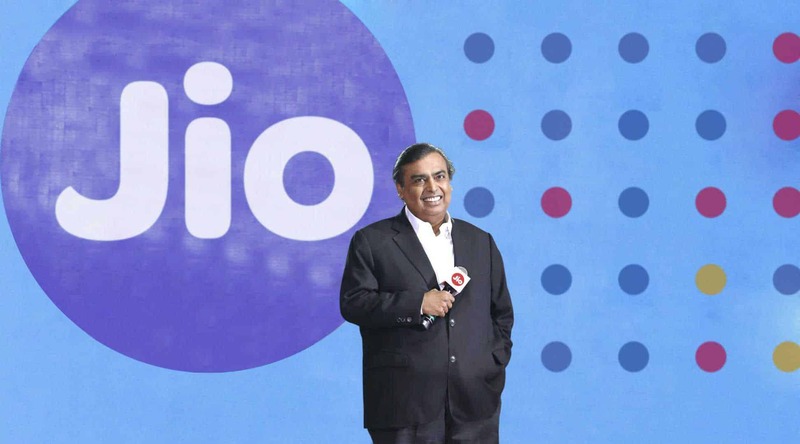 Reliance Industries Chairman Mukesh Ambani launched game-changing Jio 4G services today. The launch of Jio 4G LTE network will force the country’s top operators like Airtel, Vodafone, Idea etc., to rethink their tariff. 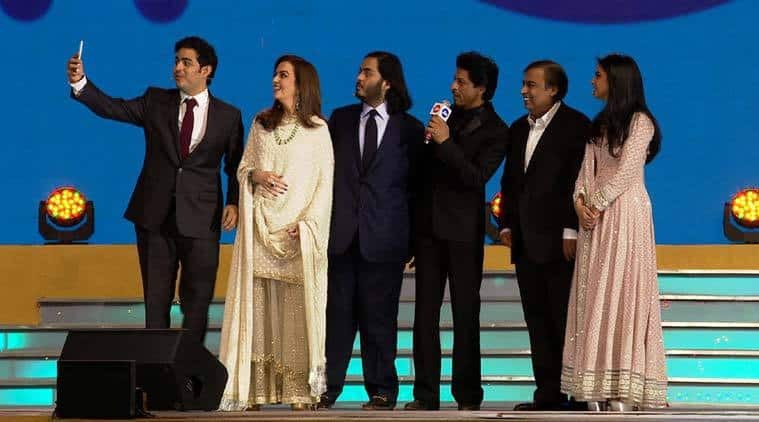 Just like the dream of Dhirubhai Ambani come true to enable India as one of highest mobile phone users, Mukesh Ambani also is following his father’s footsteps by offering most affordable 4G services in India. Reliance has enabled their Jio users to optimize their data rates to cost as low as Rs 50/GB. Let us have the insight to know about everything about Jio 4G LTE services. From their data plans to tariffs and everything about Jio. With the launch of affordable 4G LTE enabled the tariff wars between difference service providers in the country. It is also predicted that Reliance Jio will disrupt the present models in the telecom industry and revolutionize the internet in India. So are you excited to be part of this internet revolution? Here in the previous post, we added the easiest methods to get you the preview of Reliance Jio here. Therefore, if consumers tend to buy this plan, they will end up paying Rs 508 for 1 GB 4G data. That is a bit steep, isn’t it? 8 GB JioNet WiFi Hotspot access. With the 499 pack, the customer gets the benefit of having 1 GB 4G data at the cost of Rs 124.75. 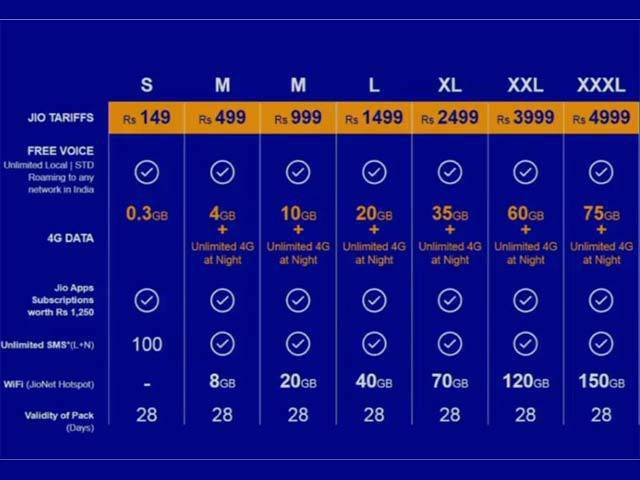 The next Jio plan is of Rs 999 Plan. What benefits consumer gets? This plan lowers the 1 GB 4G data rate to Rs 99.9. Reliance Jio’s commercial launch will be on September 5 and it plans to cover 90% of India by March 2017. Reliance Jio’s app booking, worth Rs 15,000 for an annual subscription, will be available free for all active customers until December 31, 2017. Mukesh Ambani also said that Reliance Jio will offer 300 TV channels, 6,000 movies, 2.8 million songs in 10 languages via its app. Hope you liked the post and if you interested to know the list of smartphones getting Jio preview offers, find the complete list here.